Horde after horde of zombies. 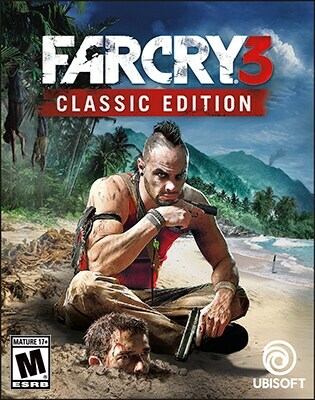 Survive the harsh jungle of Vietnam. Nick Rye, Mars, alien bugs... need we say more? B-movie director Guy Marvel is destined to be the next big thing – just ask him. Join him in 7 hilarious scenarios to take on hordes and hordes of the undead. Listen to him recount his glory days, as you travel back in time to war-torn Vietnam to take down Viet-Cong. 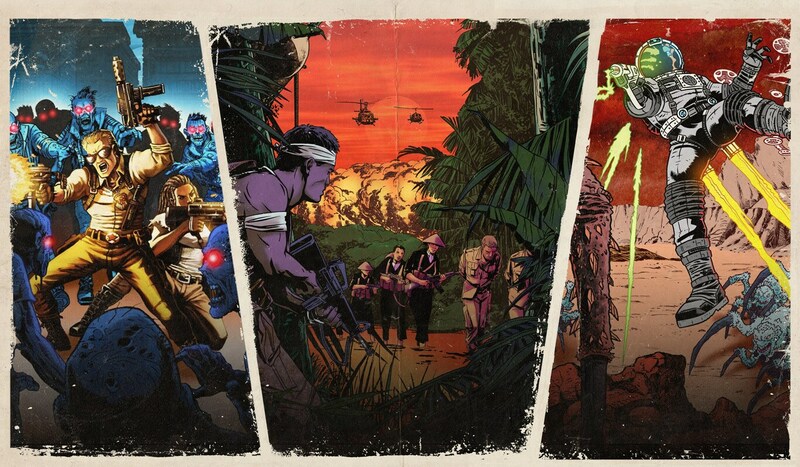 Trapped behind enemy lines, rescue your squad mates and evacuate to safety in the first war-based far cry. You must maneuver throughout this remote valley in Vietnam, and use survival instinct and stealth to save your team and get home. 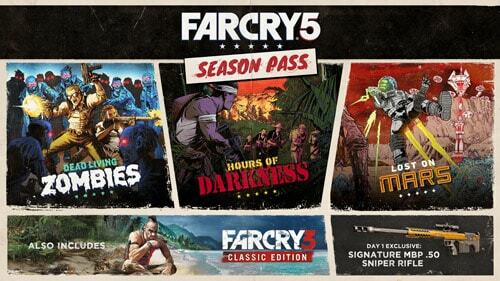 The Far Cry 5 Season Pass Includes a digital copy of the Far Cry 3 Classic Edition. 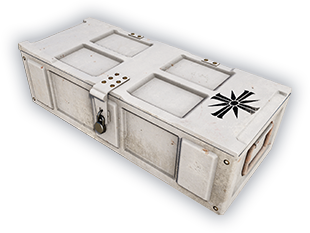 Go beyond Hope County and face off against hordes of zombies, ruthless Viet Cong soldiers, and Martian arachnids – plus, you’ll get additional consumables and Far Cry® 3.